Essential qualities that bring value to your fundraising event in your Live and Silent Auction lineup is something to consider. Exciting your donors and guests to bid is an imperative piece to raising money at your charity event. Let’s explore what brings value to your travel options that will reap the benefits for charity organizations. Offer a travel experience where your guests that win have an option of where they want to travel. A) No Blackout dates: Winning bidders can travel at any time. Always take note of black-out dates. You do not want to discourage guests to bid because of a time frame when they can travel. 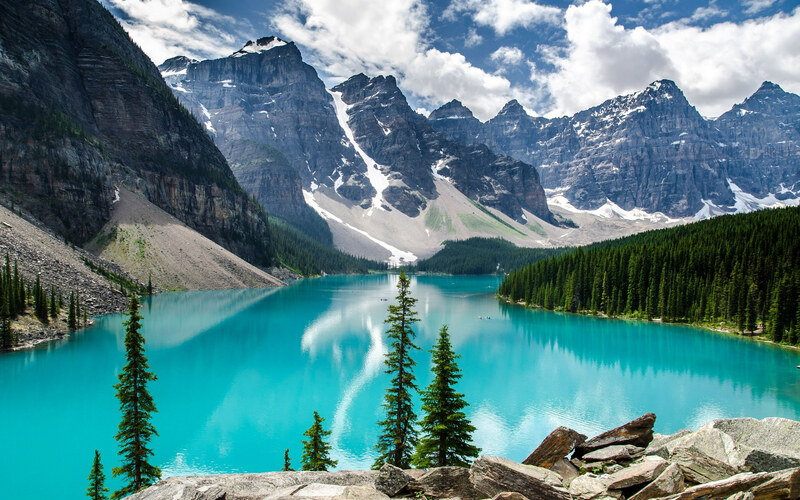 B) Unique Destinations: Exciting places to visit brings excitement and anticipation when proper marketing has been done before the event. C) Airfare for Two: Airfare is an essential part of any package to bring increased value and it should always be for two. D) Value and Price: The package should be priced so the fundraising organization can make money, yet have value in the experience. Be careful of packages that offer no airfare or tours because the company booking the trip will try to upsell your guests. E) “ONE travel specialist” booking that winning bidder’s travel: Having one-on-one service is such a luxury benefit. Want to learn more, Contact Impact Auctions today. 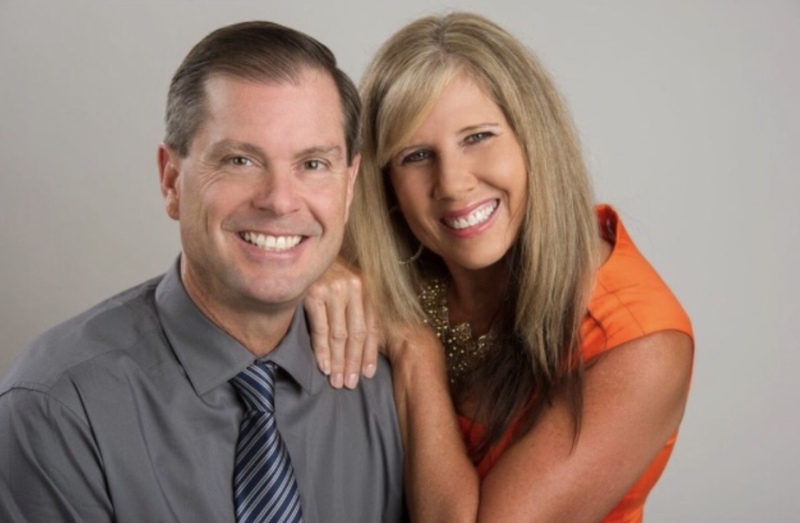 Husband and wife Auctioneer team: Impact Auctions can help your next event with quality options of Auction travel. 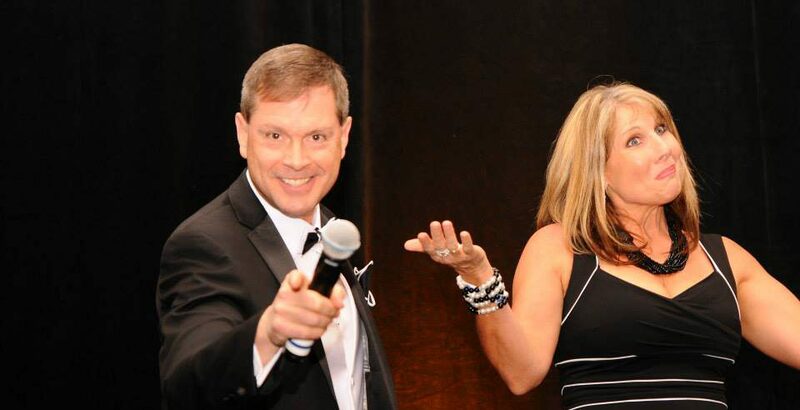 Impact Auctions is a husband and wife team of Auctioneer Solutions for Charity Events.